St. Martin's Press, 9781250156945, 208pp. 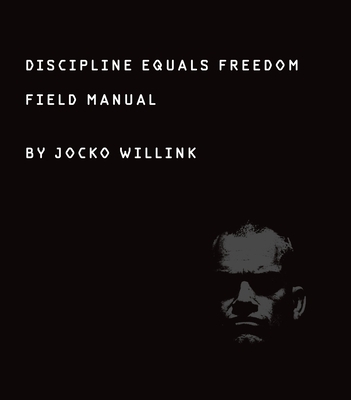 JOCKO WILLINK served 20 years as a Navy SEAL. He was in combat in Iraq during the Battle of Ramadi, a conflict that resulted in numerous medals for his efforts. After his tours, Willink served as a Navy SEAL instructor before forming Echelon Front with Leif Babin, a leadership training group that uses the lessons and expertise the pair learned as SEALs to train leaders beyond the military. Willink lives in San Diego, California. He is the author of the #1 New York Times bestseller Extreme Ownership, the children's book Way of the Warrior Kid, and the New York Times bestseller Discipline Equals Freedom, and the creator of the popular podcast, JOCKO PODCAST.